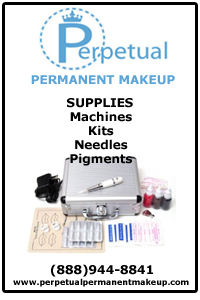 International Permanent Cosmetic Makeup Training and Trainers; find permanent cosmetics training in Canada, Mexico, Italy, Africa, and all countries in between. Learn the fundamentals of applying perfectly symmetrical eyebrows, eyeliner, and lips. 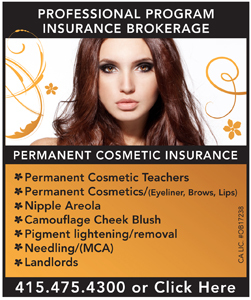 Basic permanent cosmetic training will teach you the techniques used by professional permanent makeup artists using both the manual and machine method of permanent makeup application. Advanced training will encompass the techniques of color correction, areola pigmentation, and scar camouflage.